Take your time. Own your space. The more time we spend inside, the more we feel the need to get out and play. From this idea, comes a striking residence with interconnected networks, both in architecture, as well as in recreation. With unparalleled access to Toronto’s natural beauty, and lifestyle initiatives unlike any other, we’ve taken the time to make the most of your space. So you can live in a space that makes the most of your time. ime and Space Condos is a U-shaped condominium with double-height retail at grade located at 177 Front Street East, just 3 blocks east of the St. Lawrence Market. 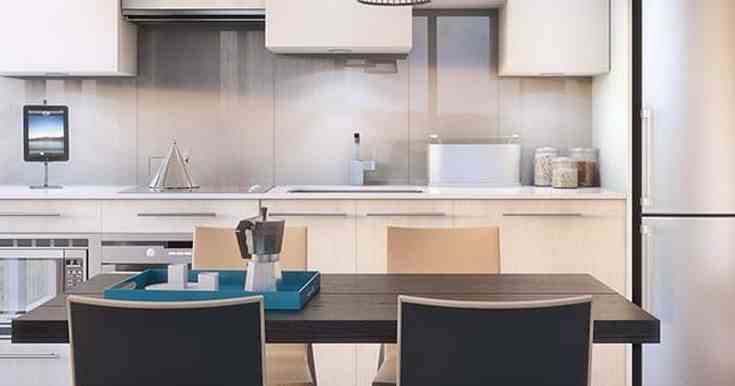 Developed by Pemberton Group with design by Wallman Architects, the complex is occupying a full city block from Front to the Esplanade between Lower Sherbourne and Princess streets. At the north end of the site are two 29-storey towers connected by a 10 storey podium with two 18-storey interconnected towers in front stepping down to 10 storeys at the south end of the site with terraces. 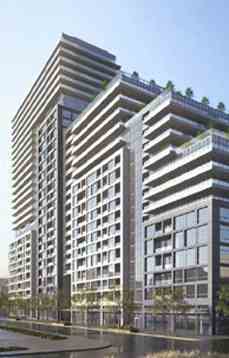 Time and Space condos are located at Front and Sherbourne St with the walk score of 99 and transit score of 100. 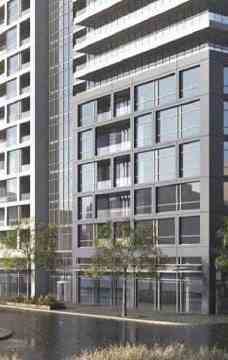 They are in close proximity to the University of Toronto, Ryerson University and George Brown College. Local restaurants, shopping venues and many attractions and landmarks are at your walking distance.